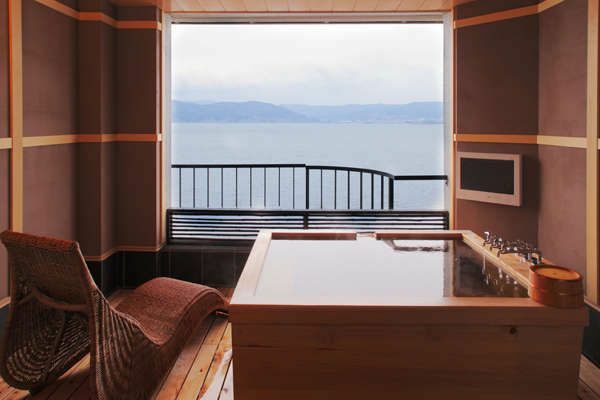 RyokanExperience luxurious stay at traditional Japanese Ryokan! 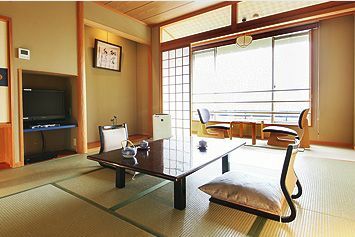 Ryokan (旅館) is a type of traditional Japanese inns/hotels. Japanese hospitaliy brings you the luxurious comfort for your stay. Having authentic Japanese meals, staying at Tatami room, sleeping in Futon…you can experience the quintessence of Japanese culture. Staying at Tatami room and sleep in Futon. Experience the traditional Japanese way of sleeping! 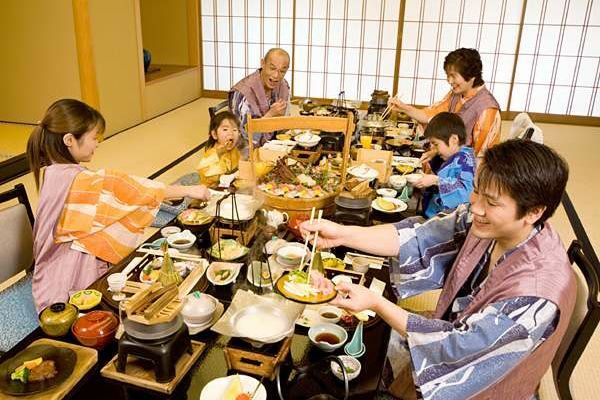 Authentic Japanese meals served at your own room. 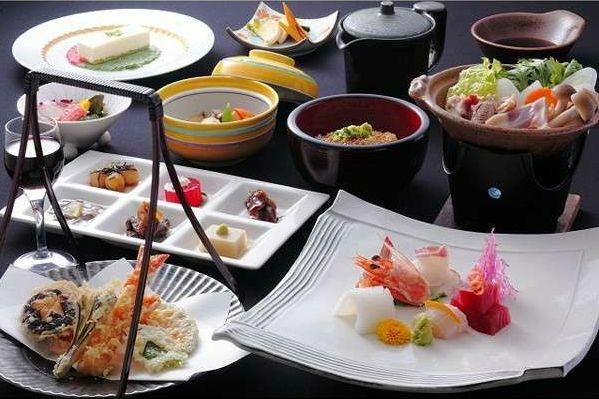 Experience traditional Japanese course meals (会席料理/Kaiseki-ryori) relaxed only with your family/friends.